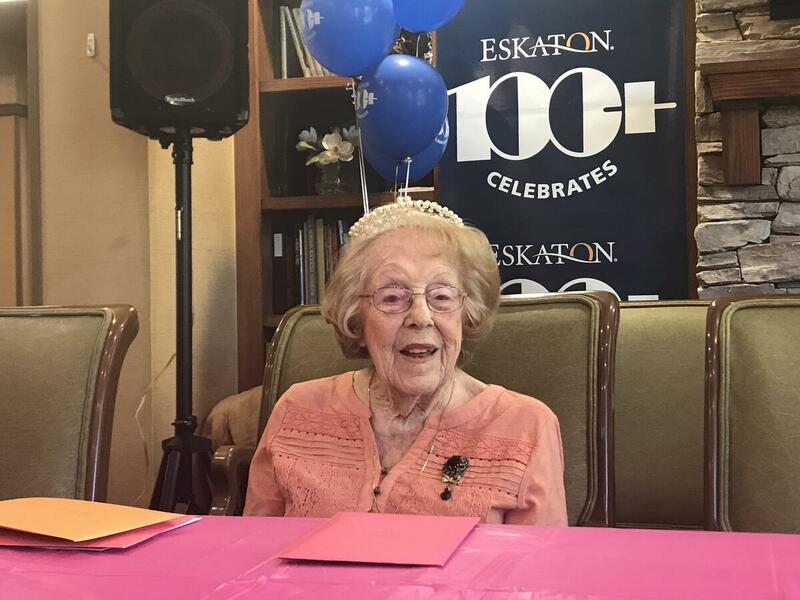 Edith recently turned 104 years old and shared her secret to longevity. Edith, a hard worker, has always lived a clean life eating healthy and staying positive. She rates herself 8 out of 10 as physically fit. When she helps others, it gives her meaning and purpose in life. Her greatest accomplishment is being a wonderful wife and mother. She is very proud of her daughter Kathleen. Edith’s advice to younger generations is to work hard and help others. She never thought she would live to be over 100, but she accepts it. The staff and residents at Eskaton Village Placerville threw Edith a huge party with a local puppeteer group and a magician. Her daughter, son-in-law, grandchildren and great-grandchildren joined the celebration. They sang songs and told stories of Edith's life. Edith, born in Oakland, California, was raised in Vallejo by her farmer parents who immigrated from Italy. She was one of six children, and they all helped out on the farm preparing vegetables. As an adult, she loved to make Easter baskets which she sold. She began collecting antiques and enjoyed decorating her home.Today, still still loves crafting and decorating. Happy Birthday Edith! 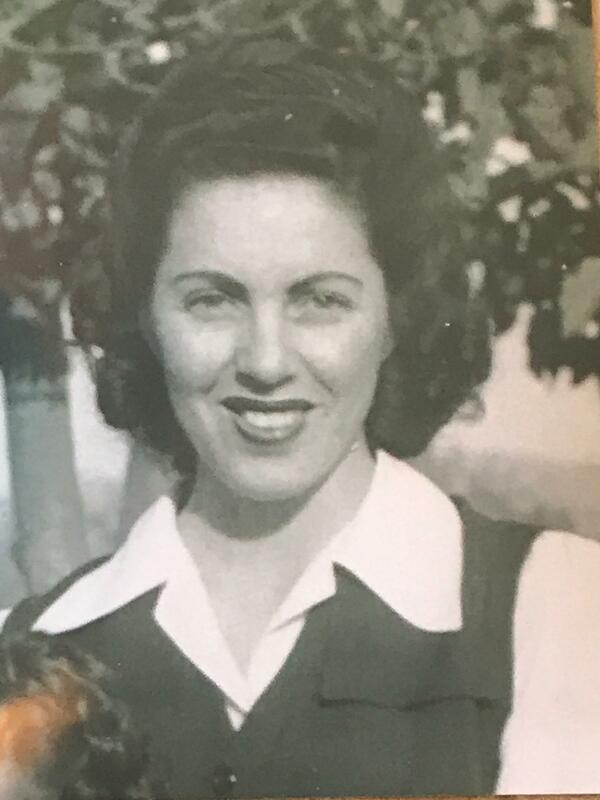 Edith, a native Californian, as a young woman living in Vallejo. Click here for more information about Eskaton Village Placerville.